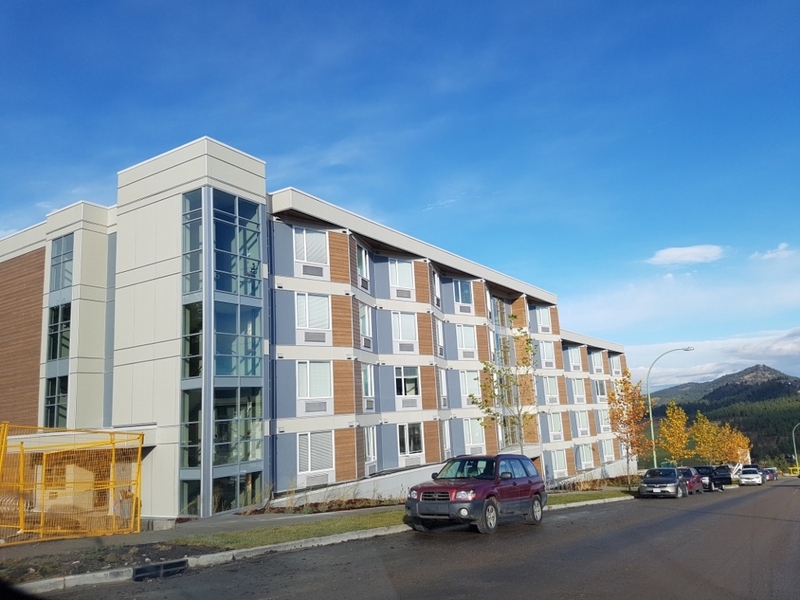 Veda offers purpose-built Rental Housing for Students. Fully Furnished - Includes - double bed, desk, couch, coffee table and wall mounted TV. Private Kitchen - Includes Electric Stove, Microwave, and an under-counter refrigerator. 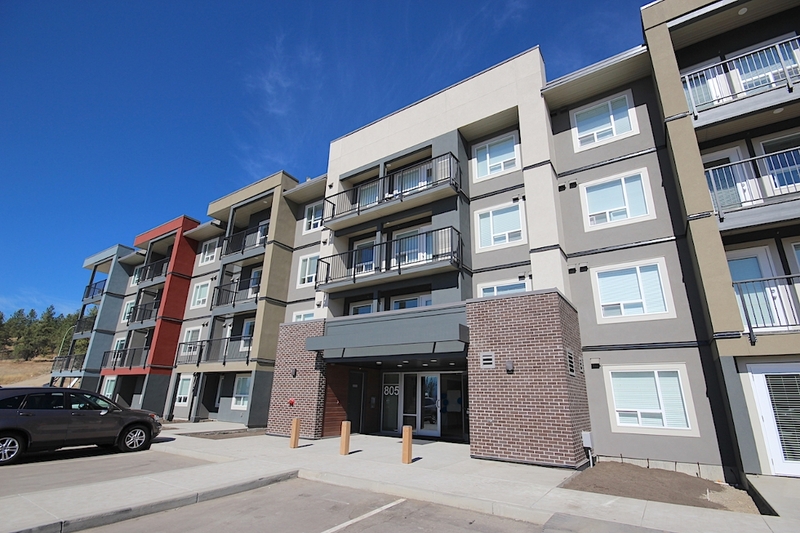 Location - approximately 5 minutes walk from UBCO Campus. Parking - Underground Parking Available at an extra cost per semester. Phase 2 of Veda is currently being built & should be available in Fall 2018. 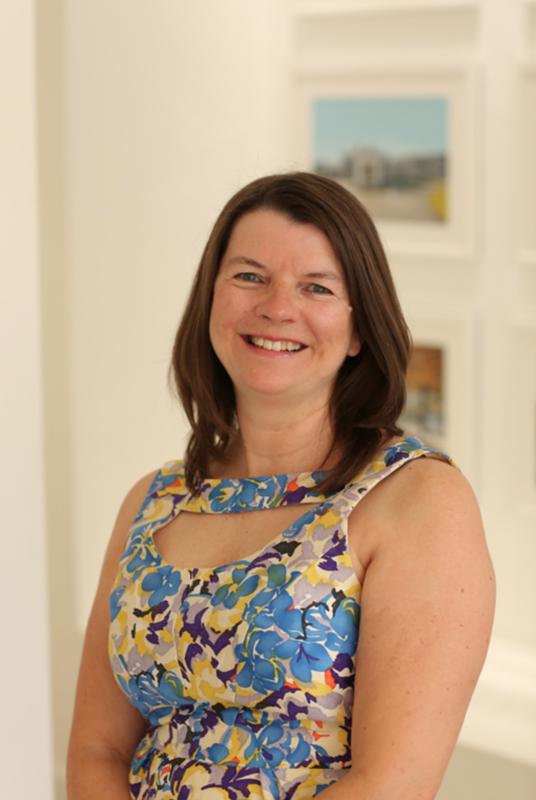 Trish Cenci is not a Licenced Rental Property Manager, and this information is provided as a guide only. Ivy Walk is Mission Group's newest rental community located in the U-District on Academy Way offering one and two bedroom rental suites. 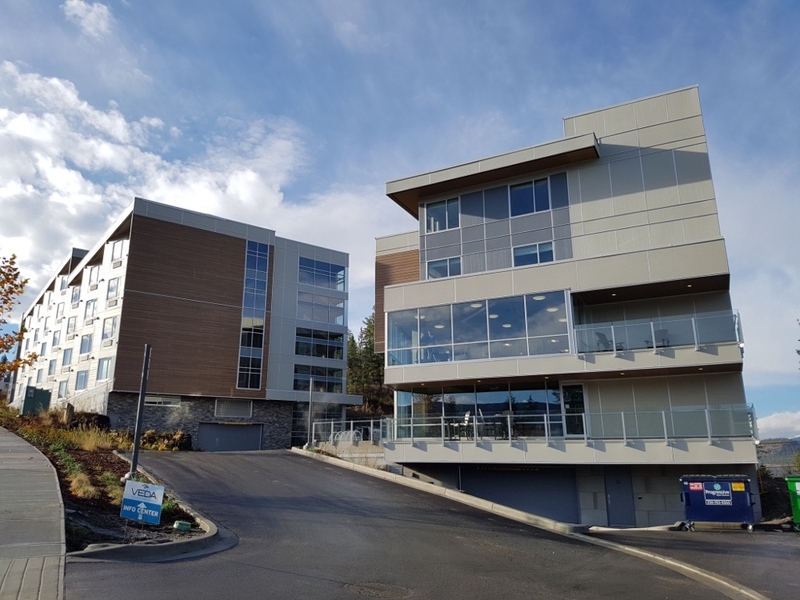 Location -This building is within easy walking distance to UBC Okanagan approximately 5 to 8 minutes. Are you looking for UBCO Housing for the next school year or looking to get a roommate for a spare room? You may want to join this Facebook Group, as people are regularly posting rooms for rent.